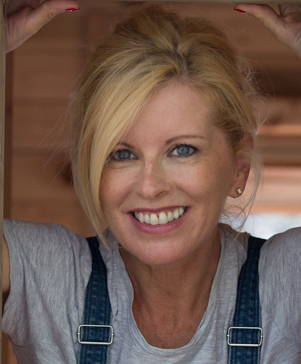 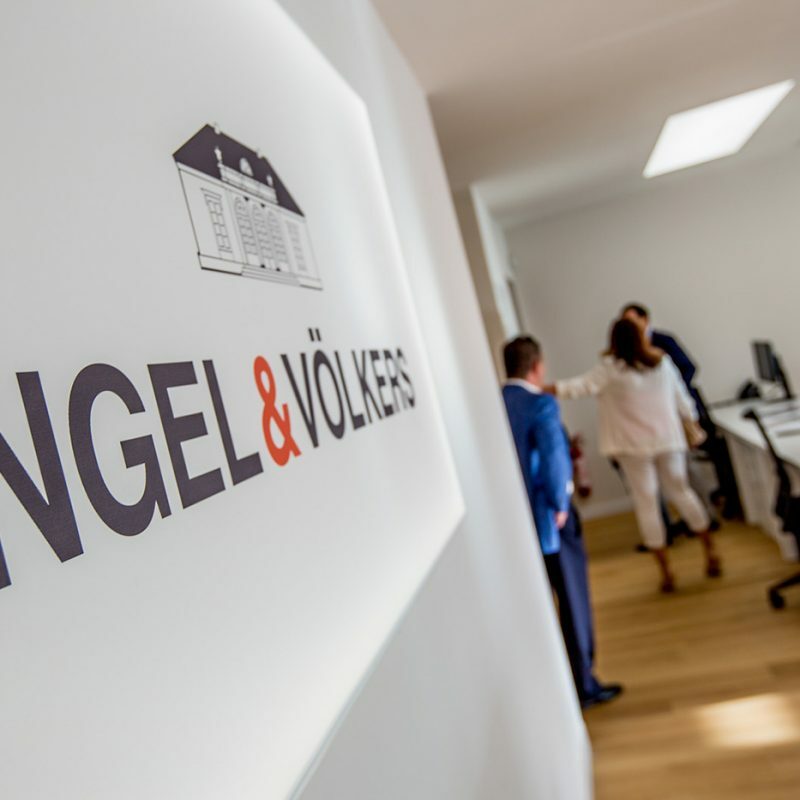 Mallorca's premiere real estate agency is expanding! 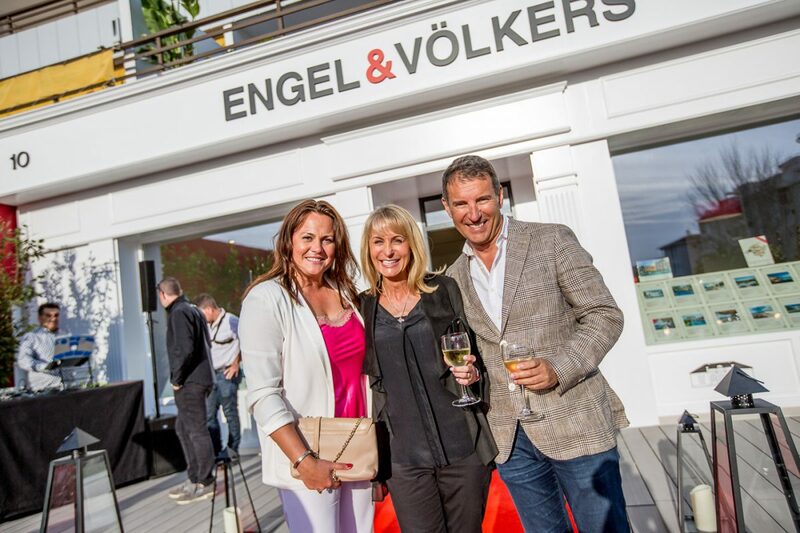 Engel and Völkers Managing Director Hans Lenz, hosted a wonderful party on April 30th in Portal Nous. 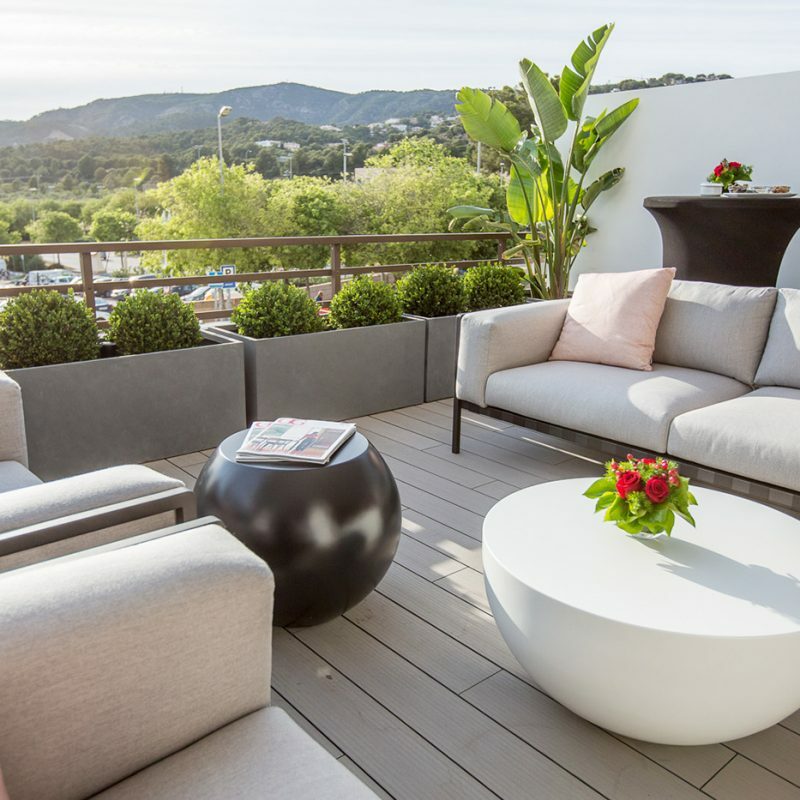 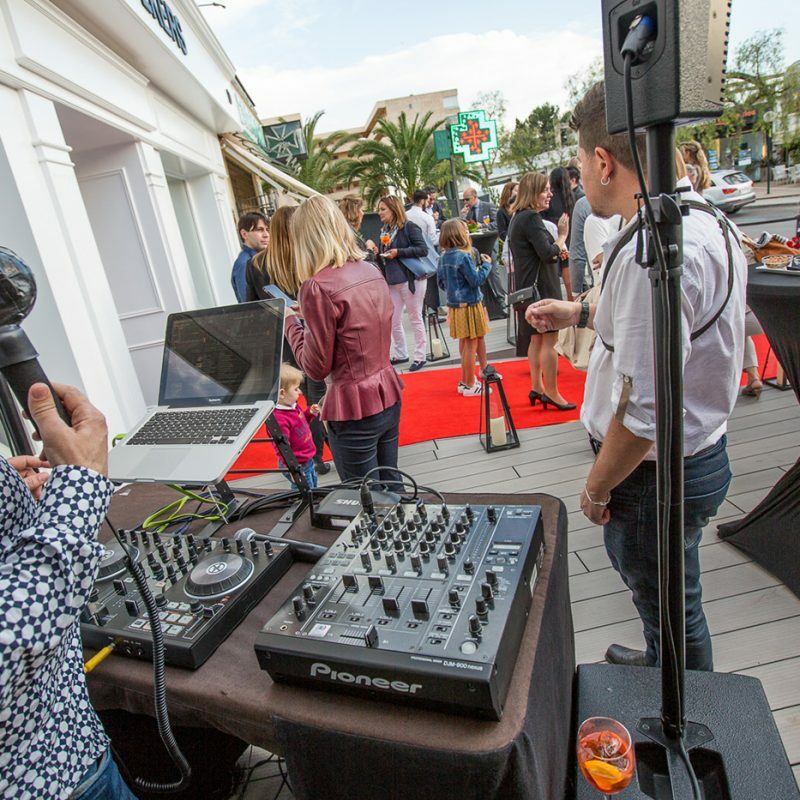 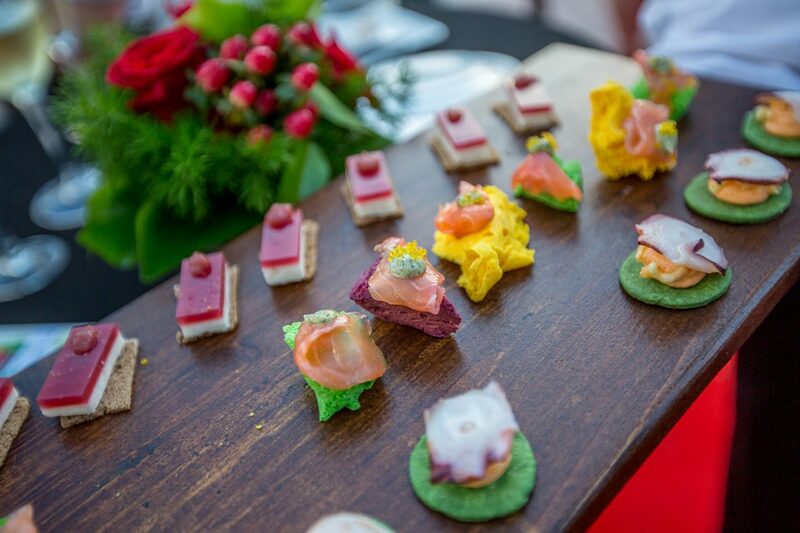 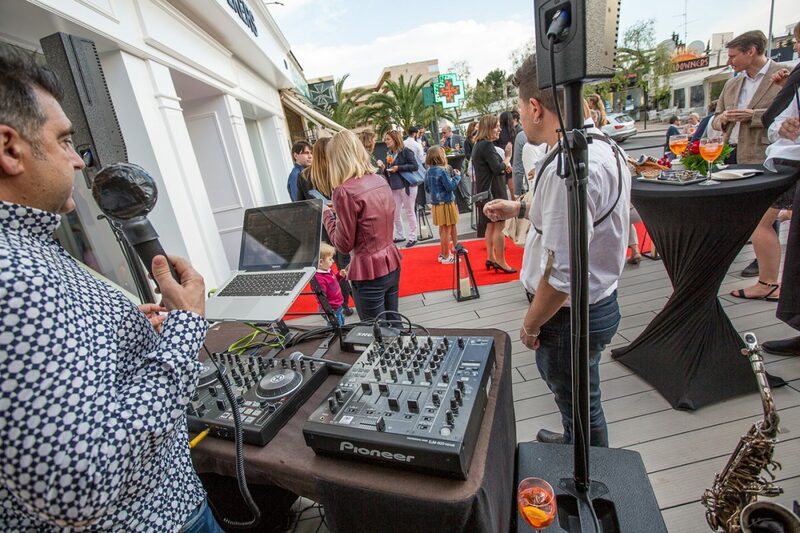 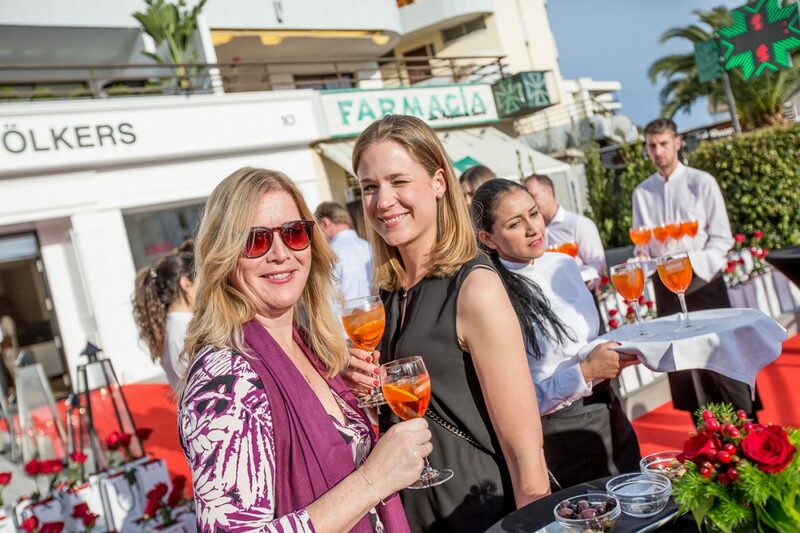 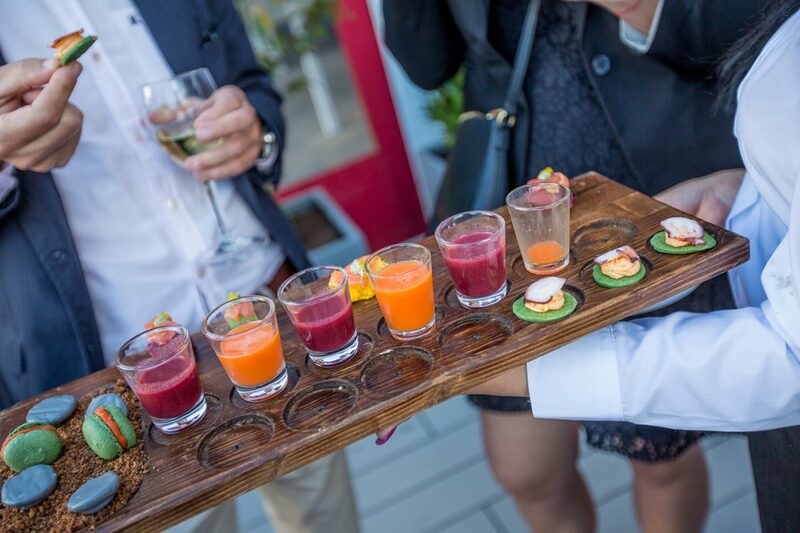 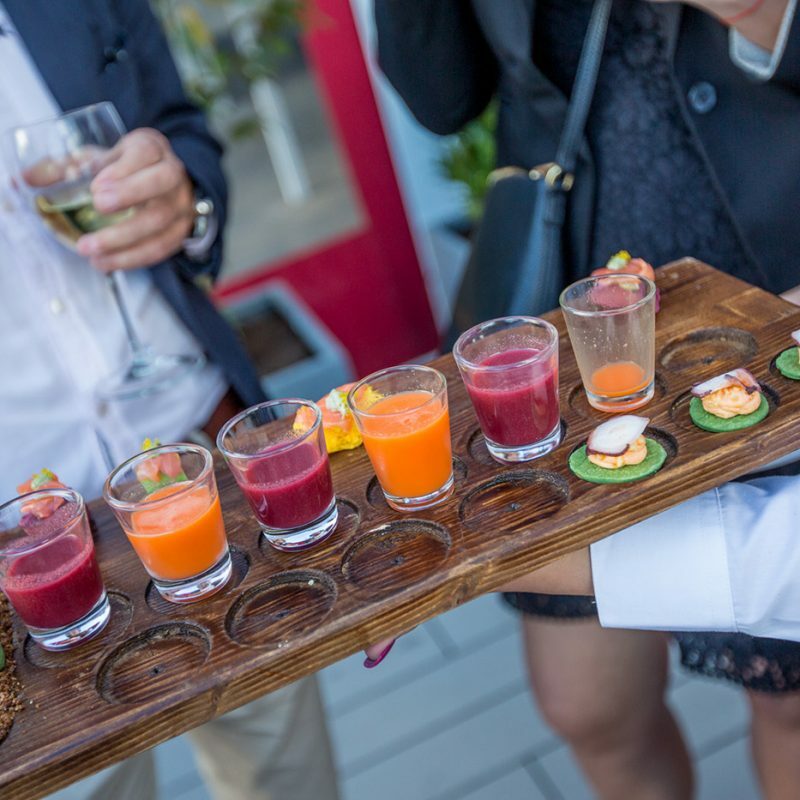 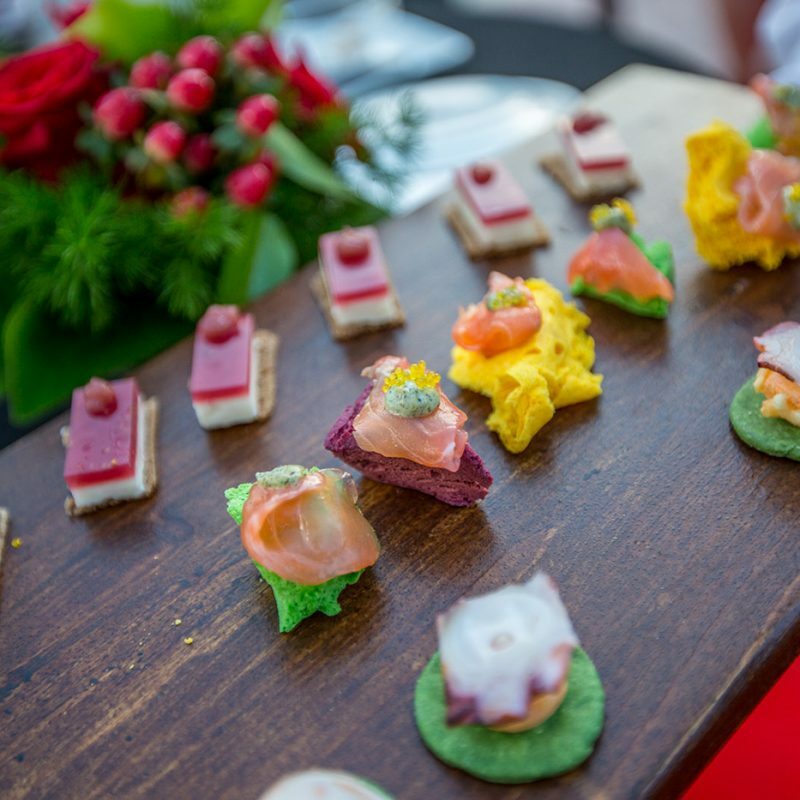 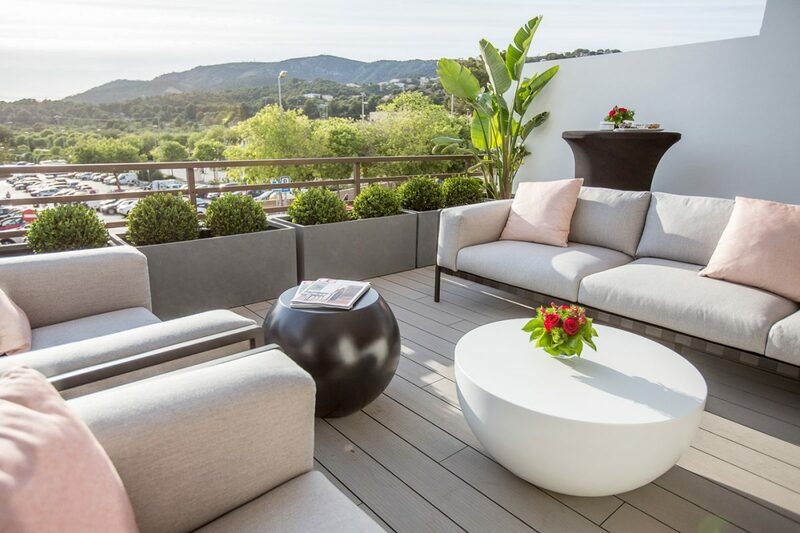 Marc Fosh, Mallorca´s celebrated Michelin star chef, served delicious tapas to the island´s real estate mavericks and a glamorous crowd of residents, while the DJ, Pepe Link, spun his signature remixes. 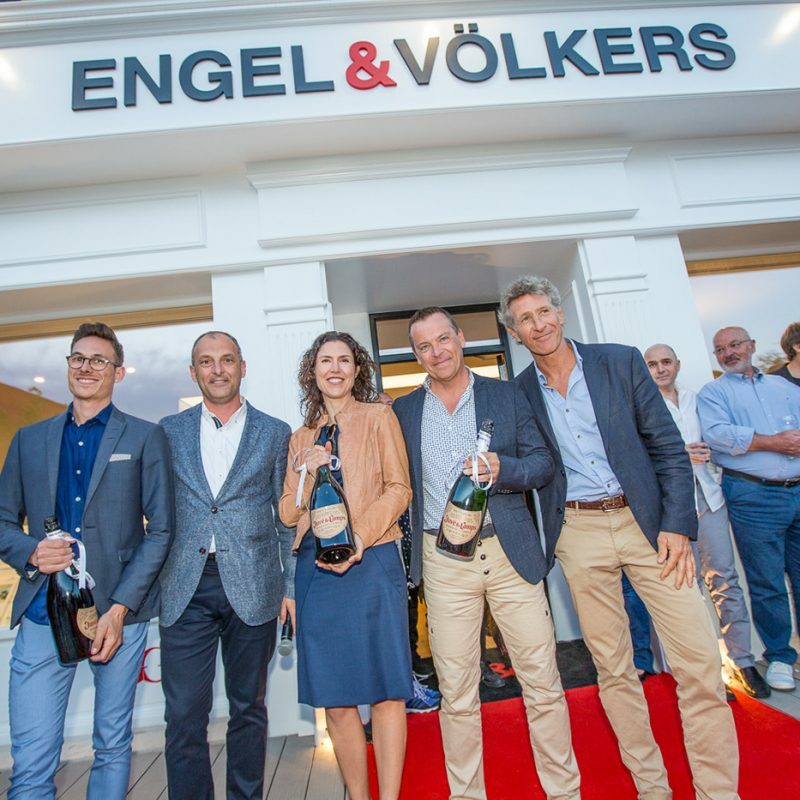 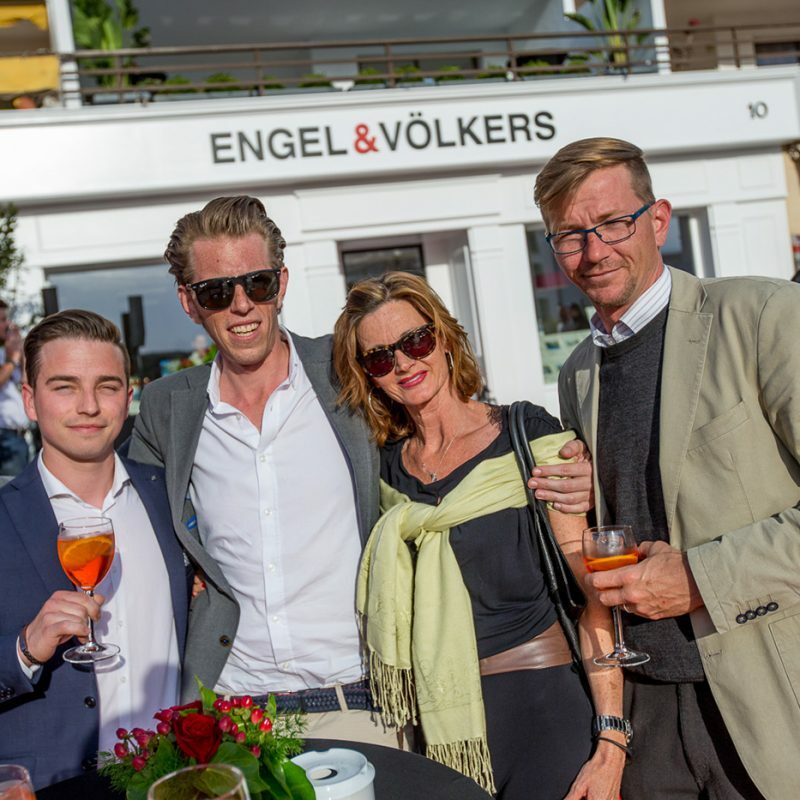 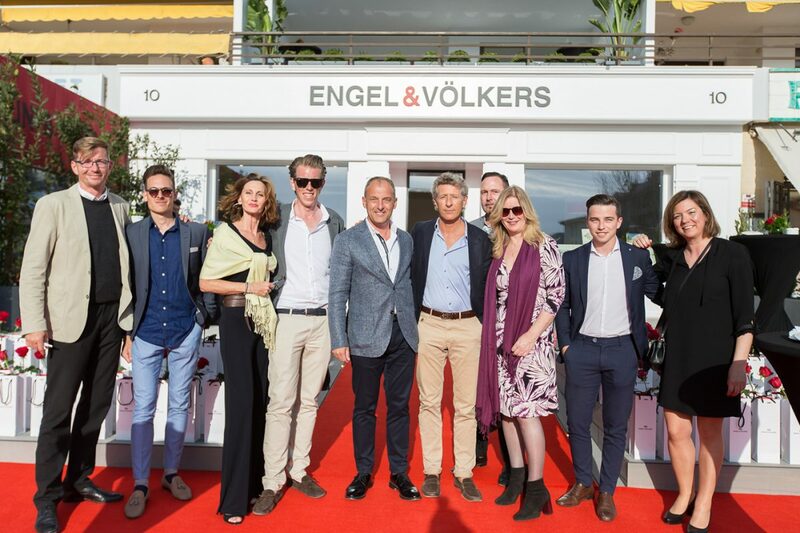 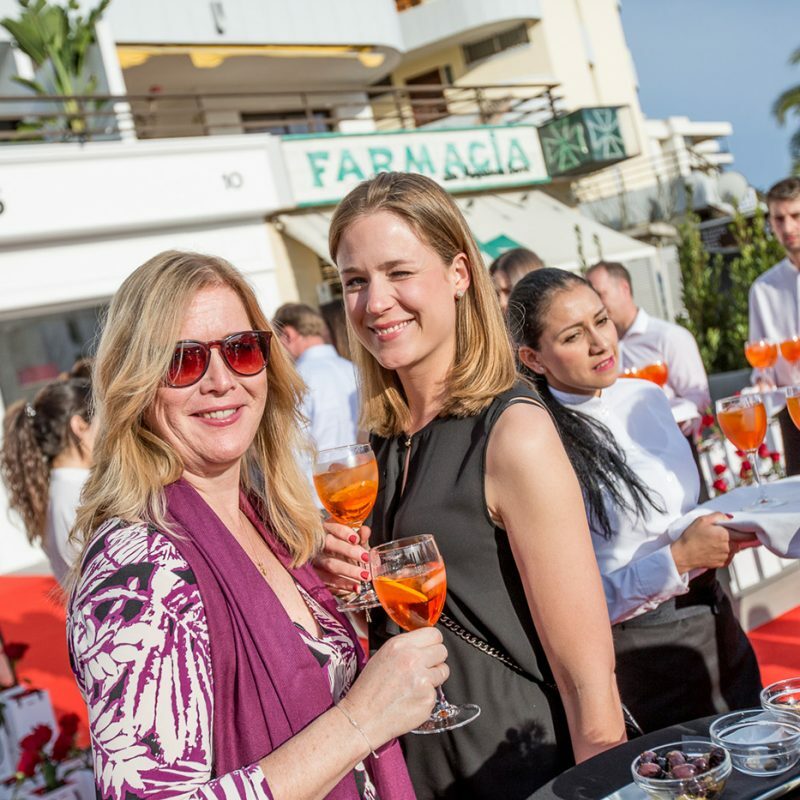 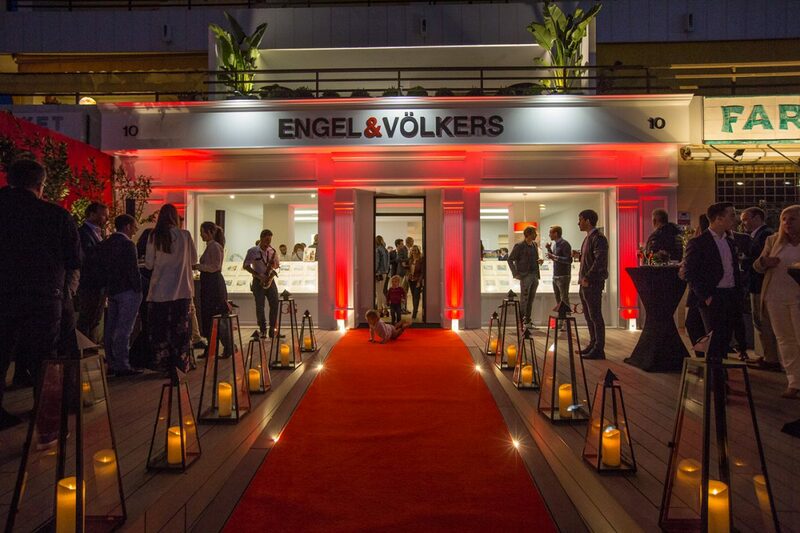 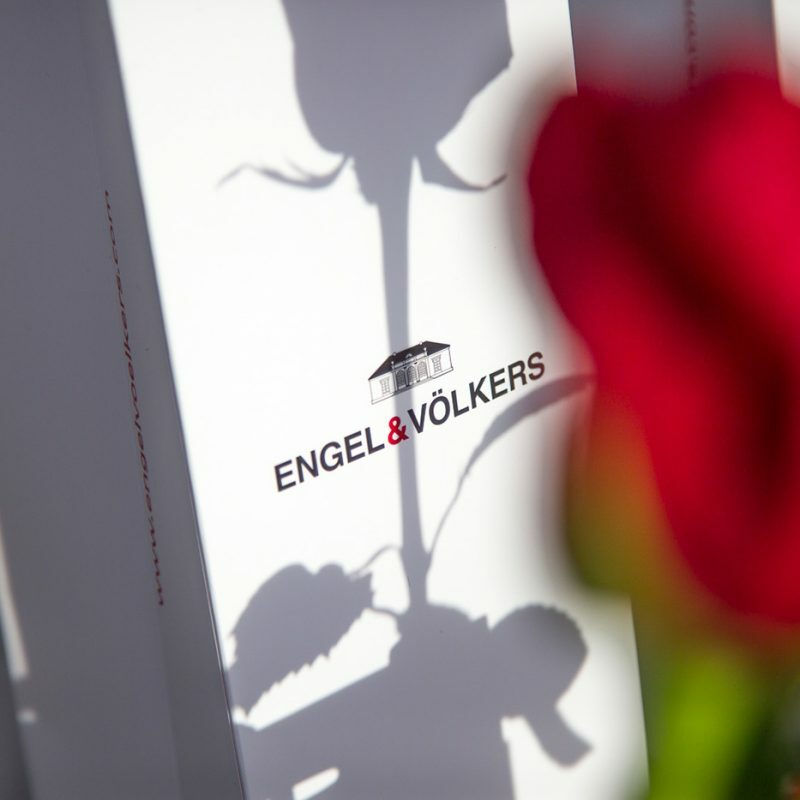 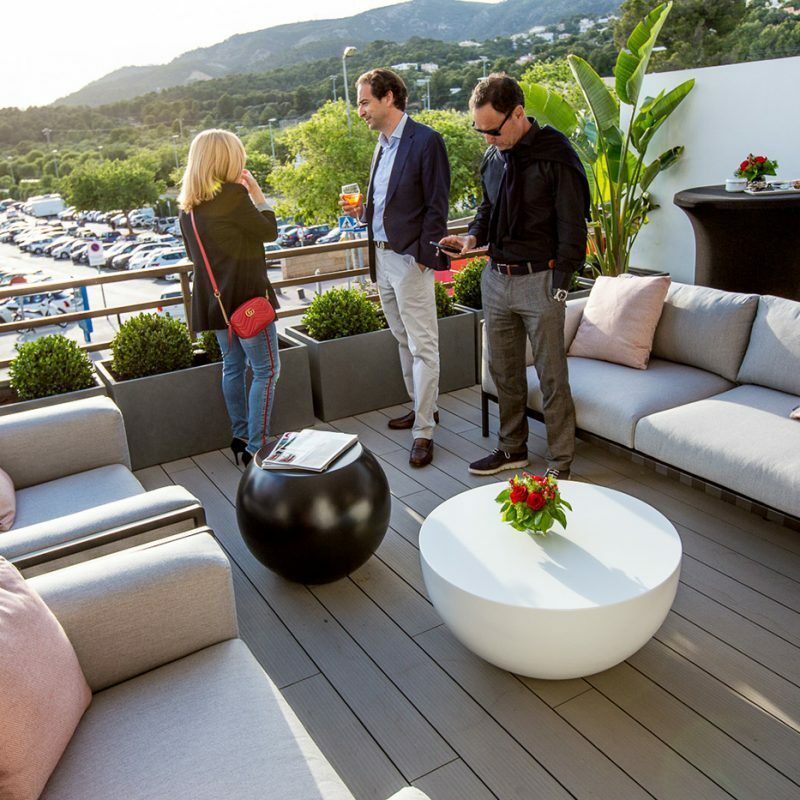 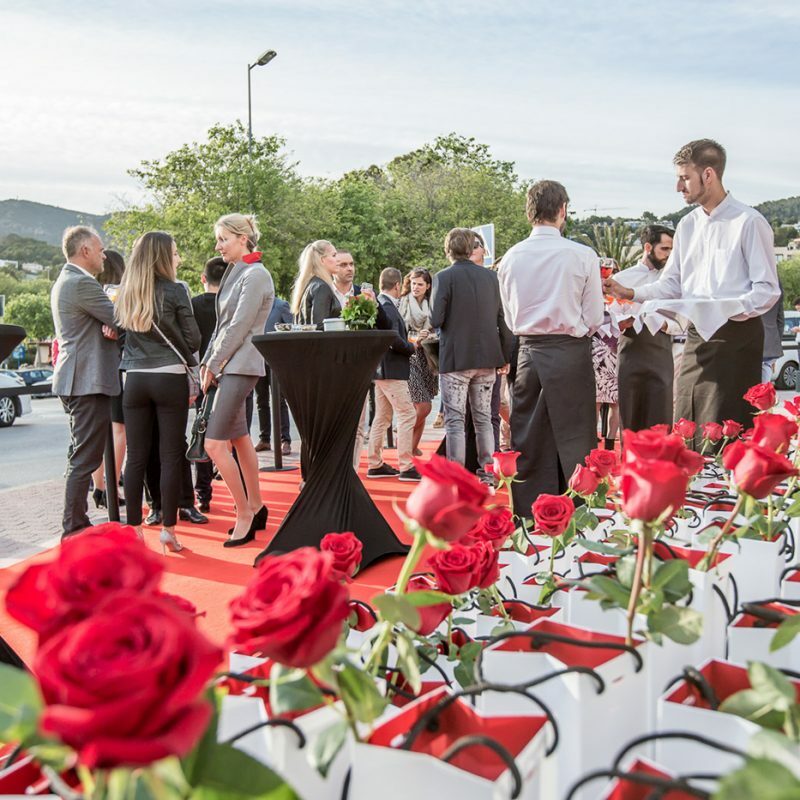 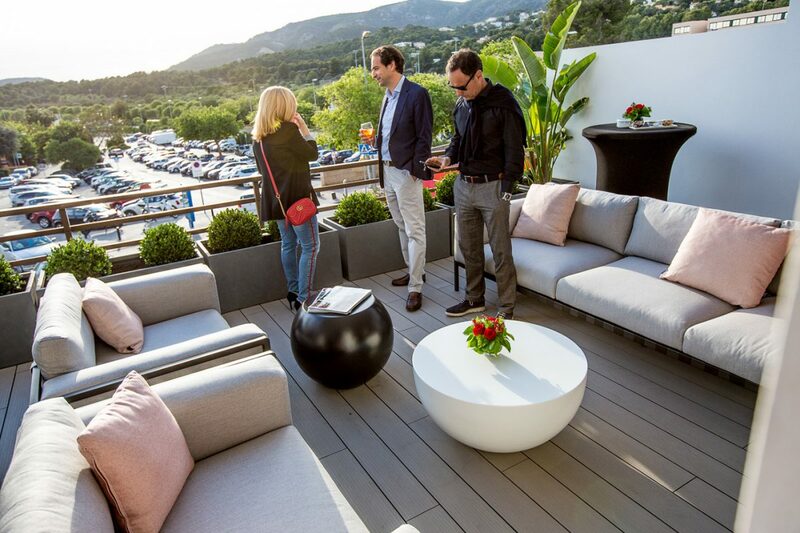 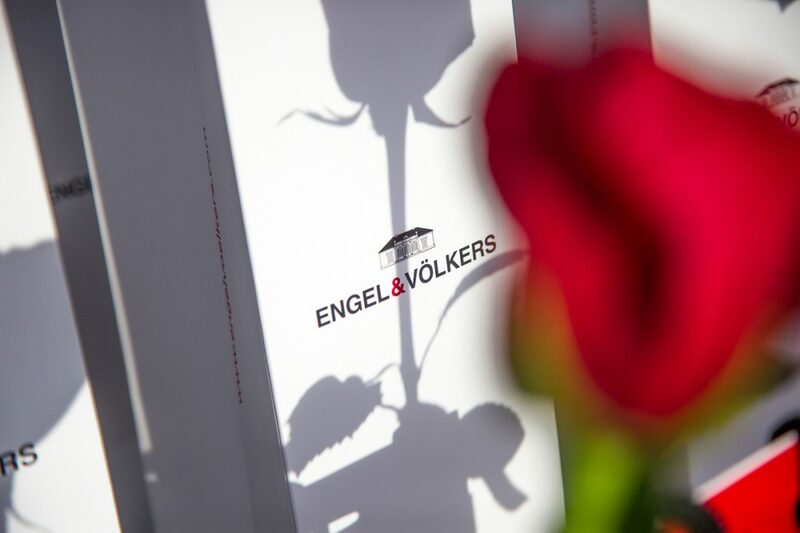 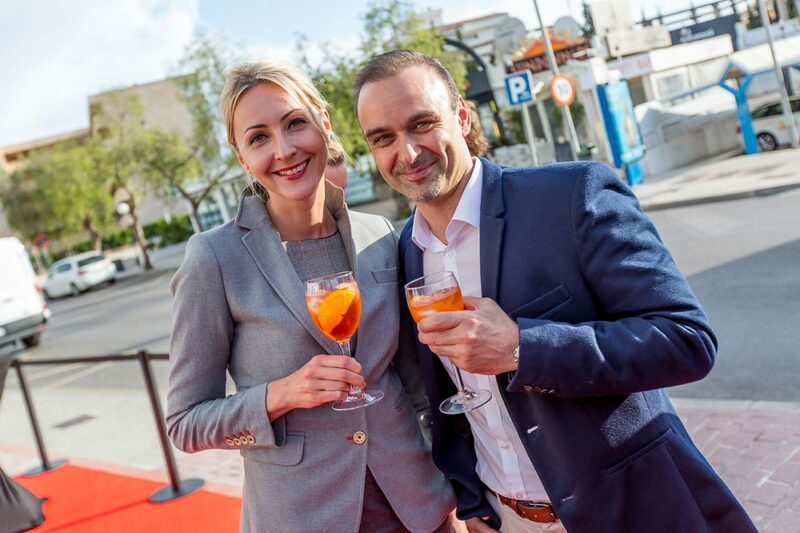 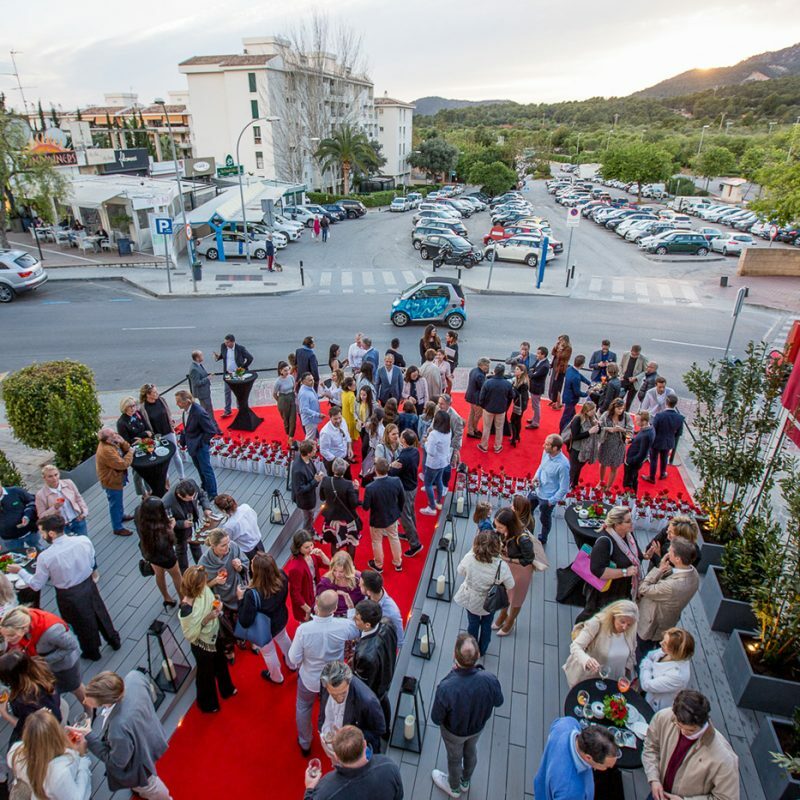 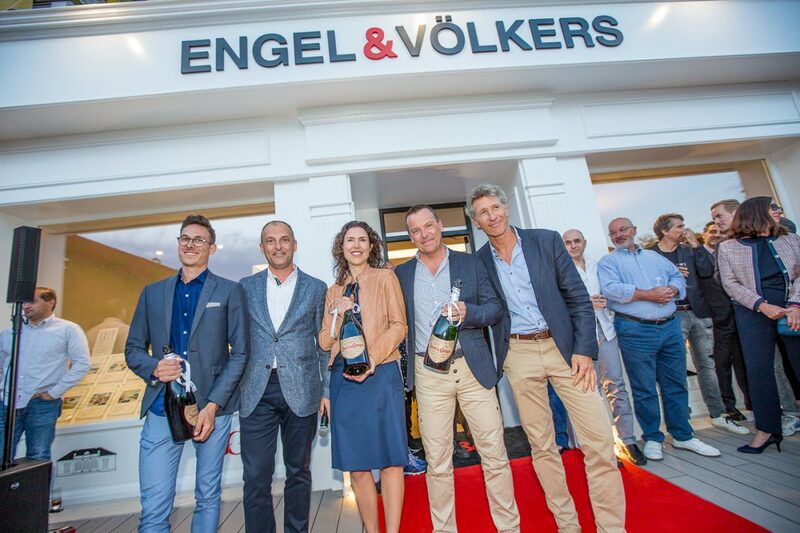 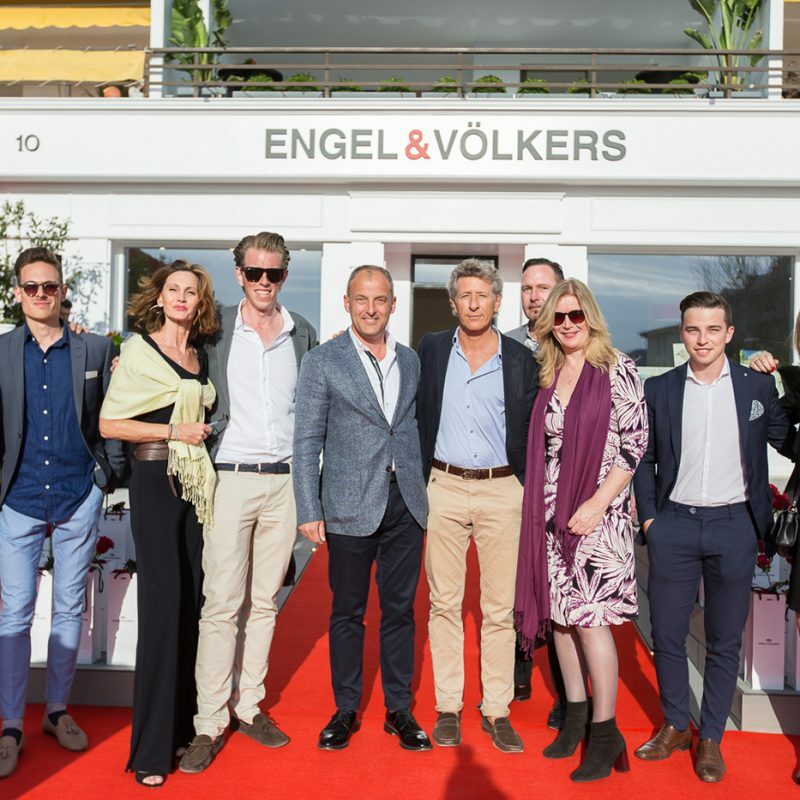 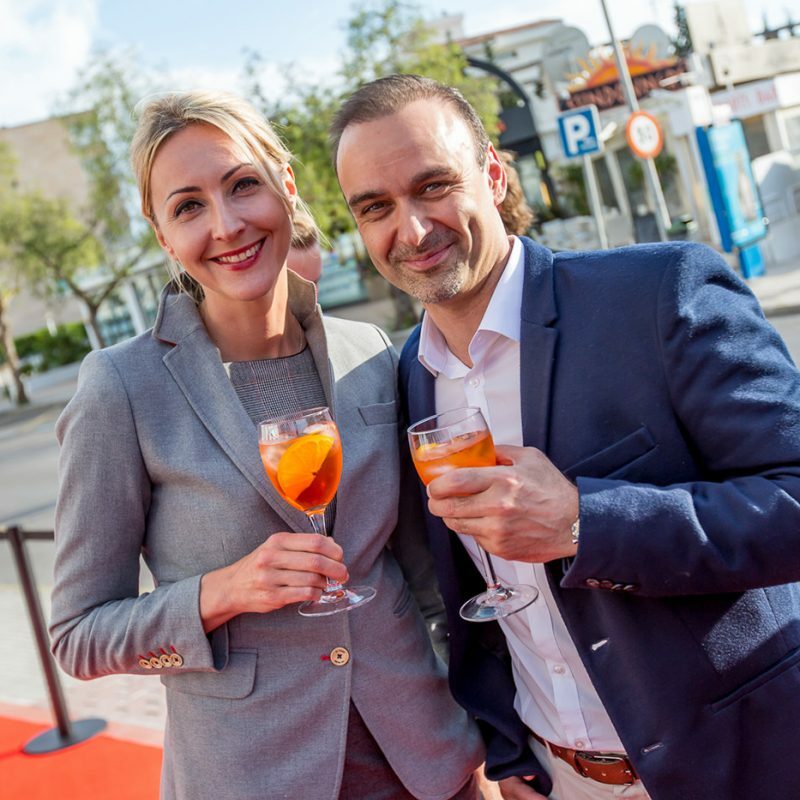 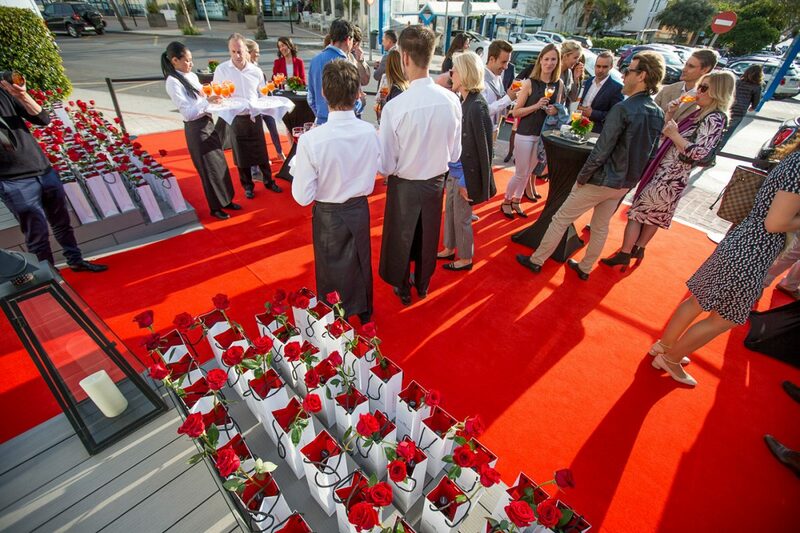 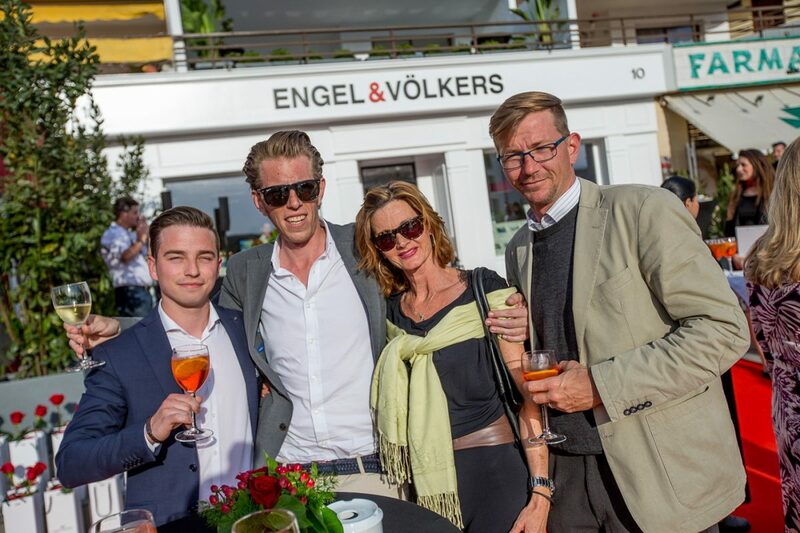 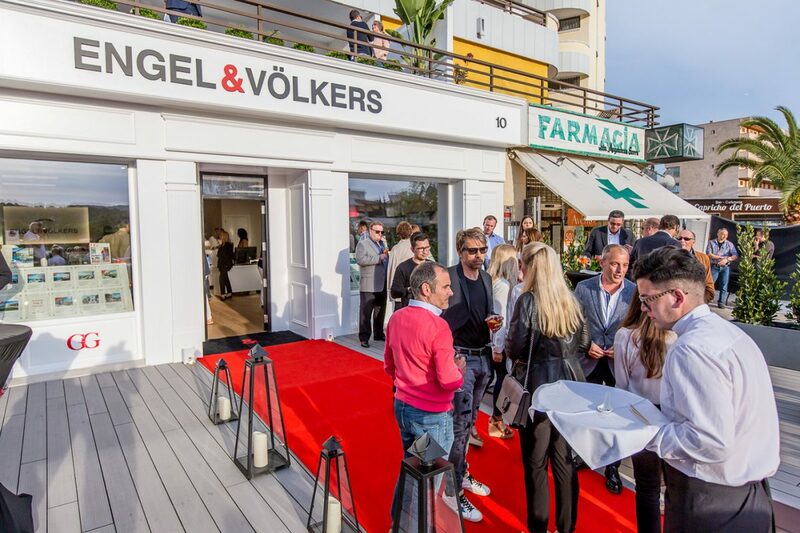 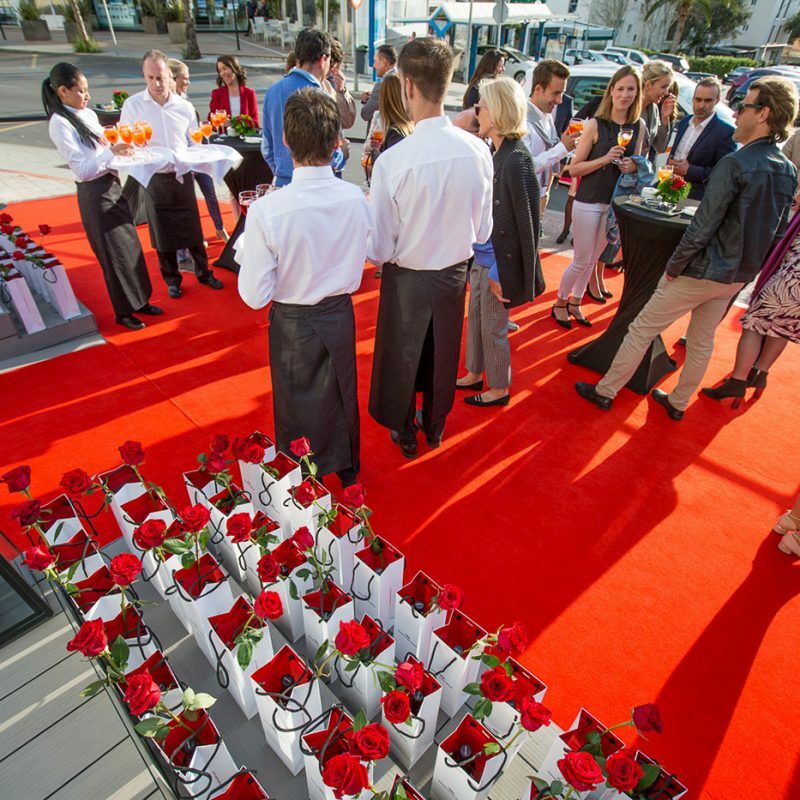 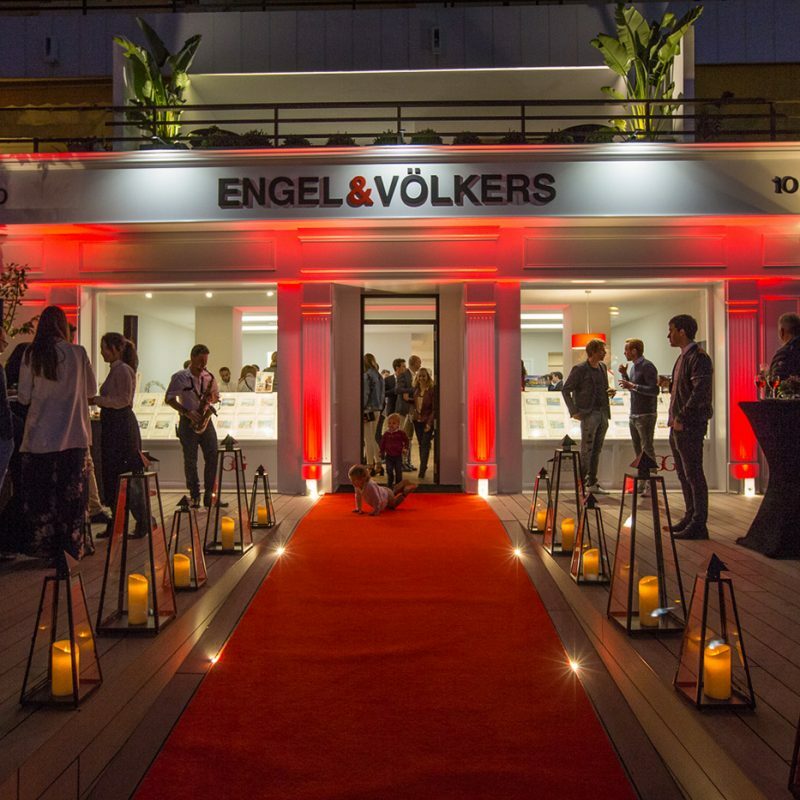 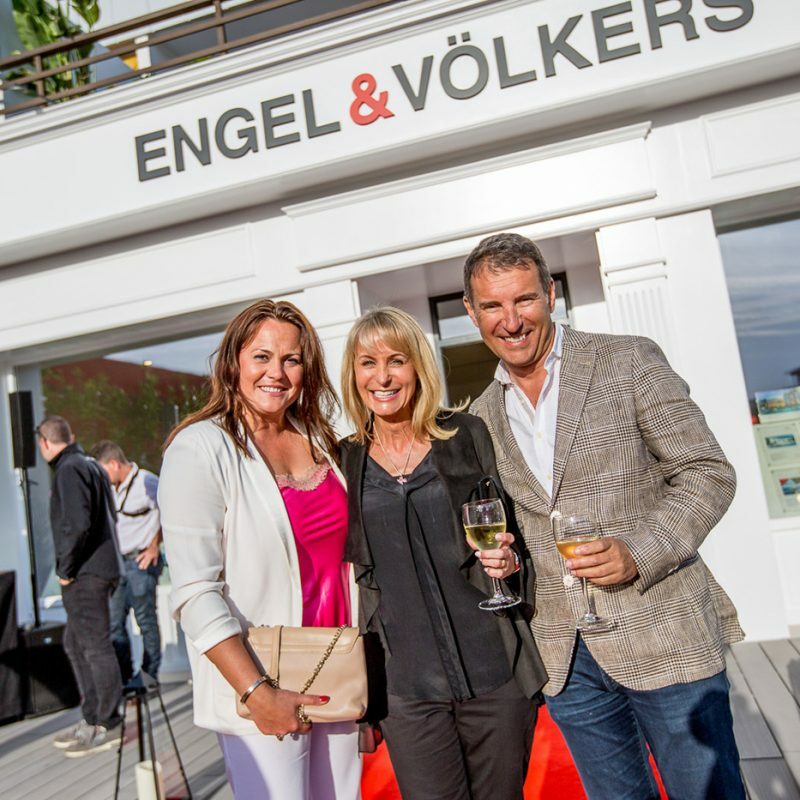 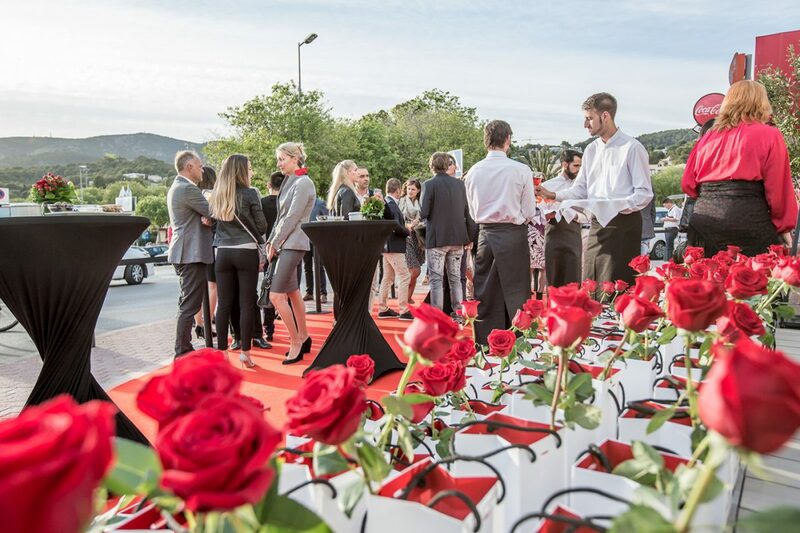 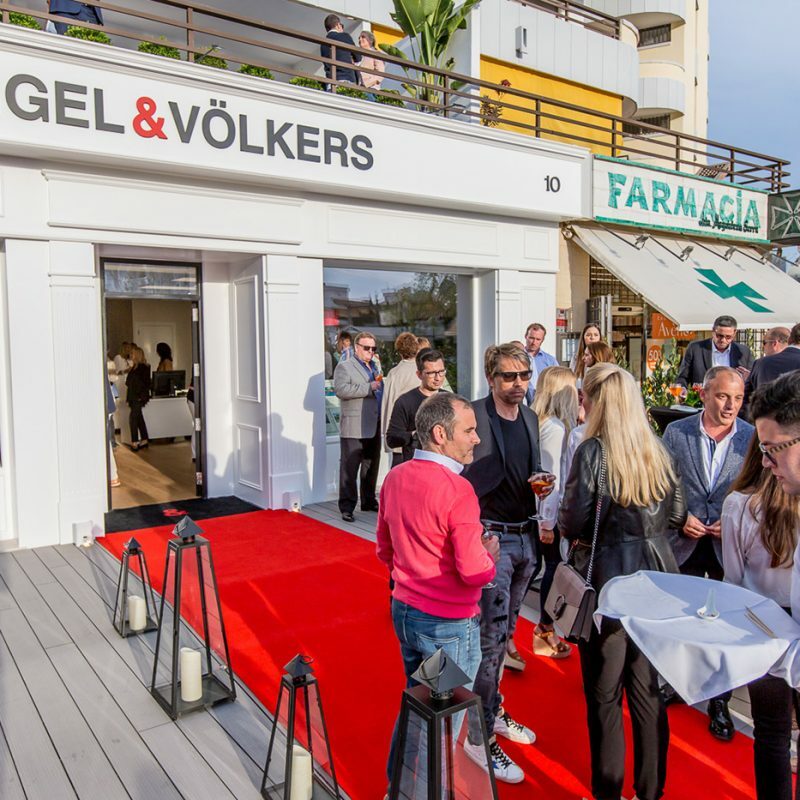 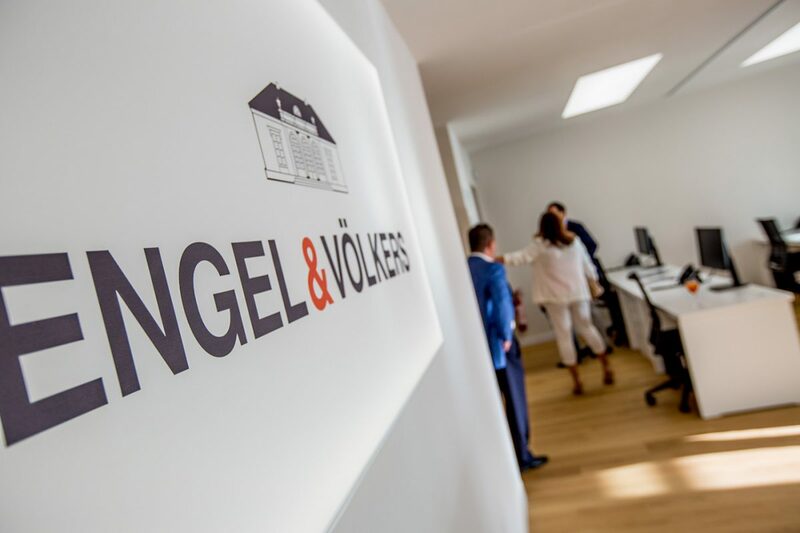 The fête was to celebrate the opening of Engel & Völkers newest office in Portal Nous, one of Mallorca´s most exclusive areas on the island´s “gold coast“. 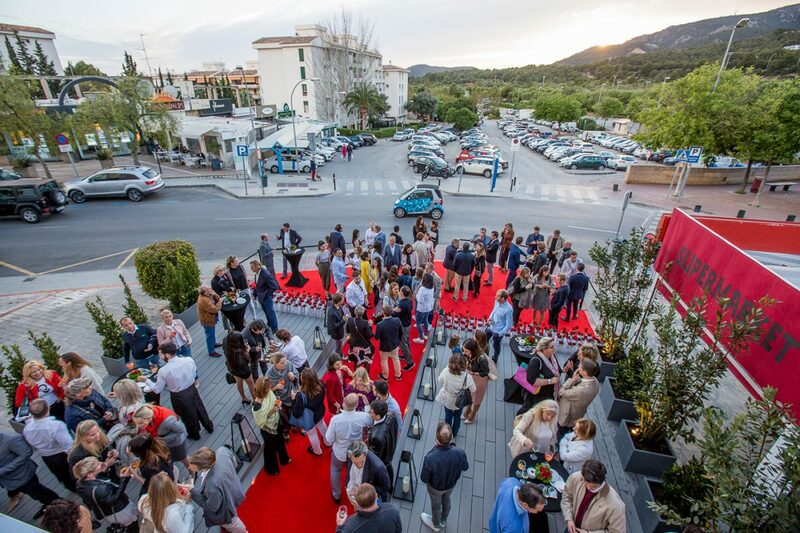 We anticipate they will be very busy this summer, with the property of Mallorca deemed one of the best investments in Spain for 2017, 2018 is looking to be a banner year for property sales on the island.